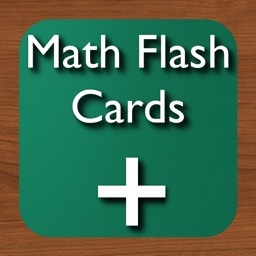 Designed for people of all ages, Math Flash Cards Subtraction is an app that allows the user to practice simple basic subtraction facts or extend the users ability to work out complex subtraction problems up to three digit numbers. 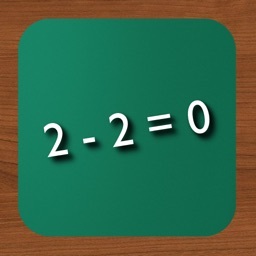 Users can control the number of digits used to generate the problems. 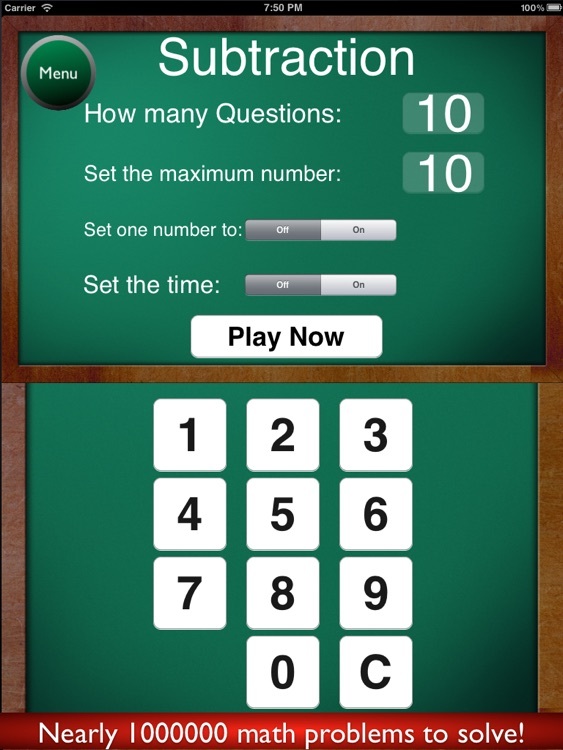 From one digit to three digits can be seclected by the user. 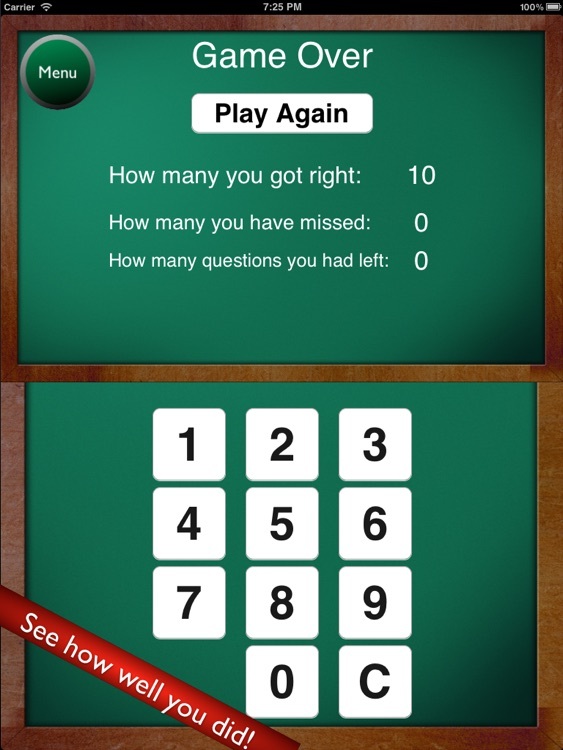 Users also can control the number of questions given during one session. 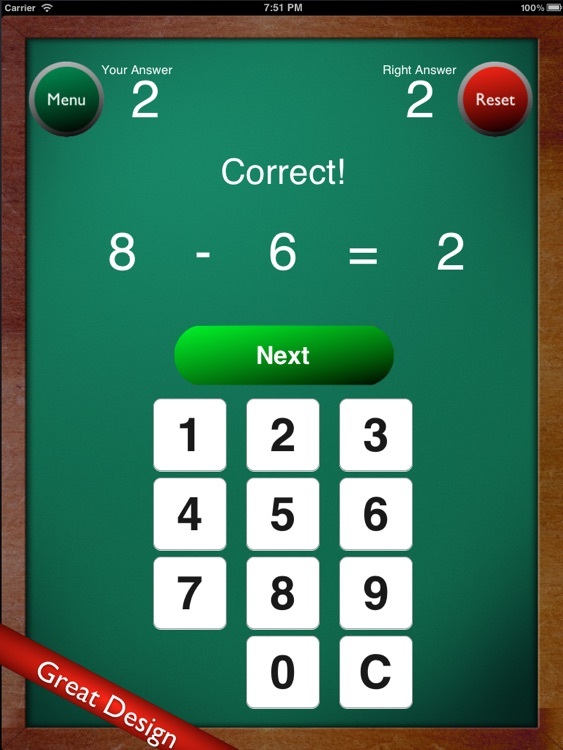 If a wrong answer is given by the user, the correct answer is shown before the next problem is given. 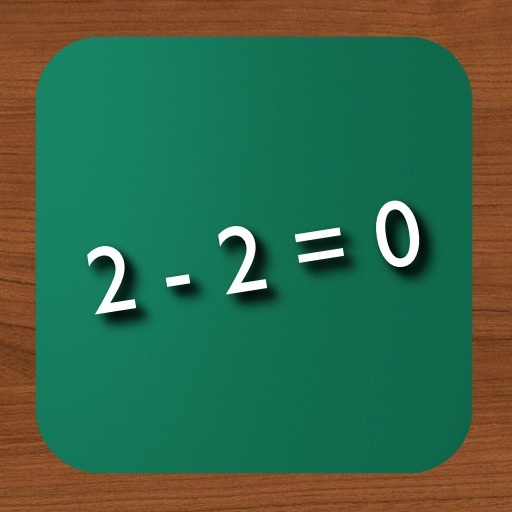 Sound feedback is provided to the user for correct and incorrect answers. 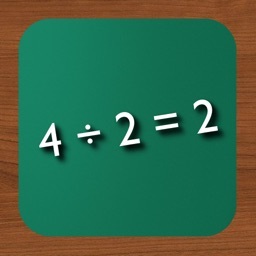 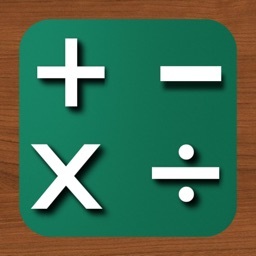 If you are looking for a program to help improve your subtraction skills, this just might be the app for you! 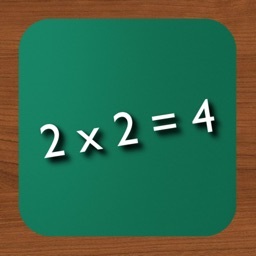 - Over 1,000,000 math problems to solve! 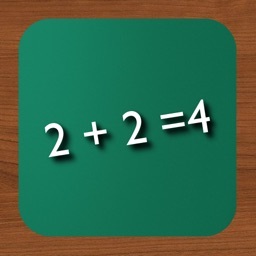 - And it is free!